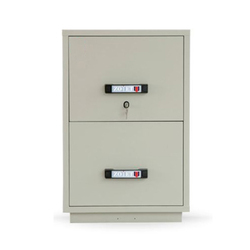 At our in house manufacturing unit, we manufacture a wide variety of files cabinet to meet the varied needs of corporate offices, industrial offices, libraries and homes. These files cabinet, storage cabinets are fabricated using superior quality raw material procured from best known sources of the market. Our range of filing cabinets are smooth and systematic functioning of every business requires an efficient and reliable record maintenance and retrieval system. 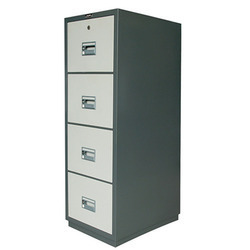 We are manufacturer and trader of Steel Filing Cabinets.